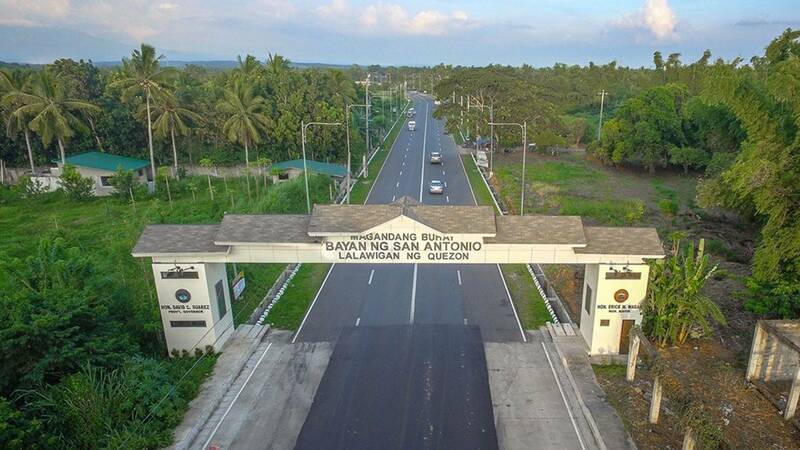 The Municipality of San Antonio, Quezon is located at a distance of 46 kilometers away from Lucena City, the province capital and 109 kilometers away from Metro Manila. 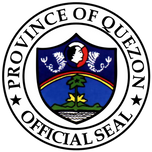 It is bounded in the northeast by the municipality of Tiaong, Quezon; on the south by the Municipality of San Juan, Rosario and Padre Garcia all of Batangas Province; and on the west by Lipa City and Padre Garcia, Batangas. 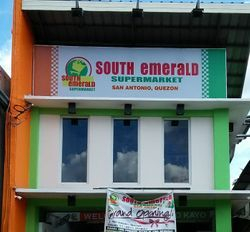 The town lies at geographical coordinates of 13˚ 54’ 10” latitude and 121˚ 17’ 30” longitude.